This home has ONLY had 2 owners!! Last owner completely updated the home w/newer windows, newer interior /exterior paint, tile floors, well cared for. 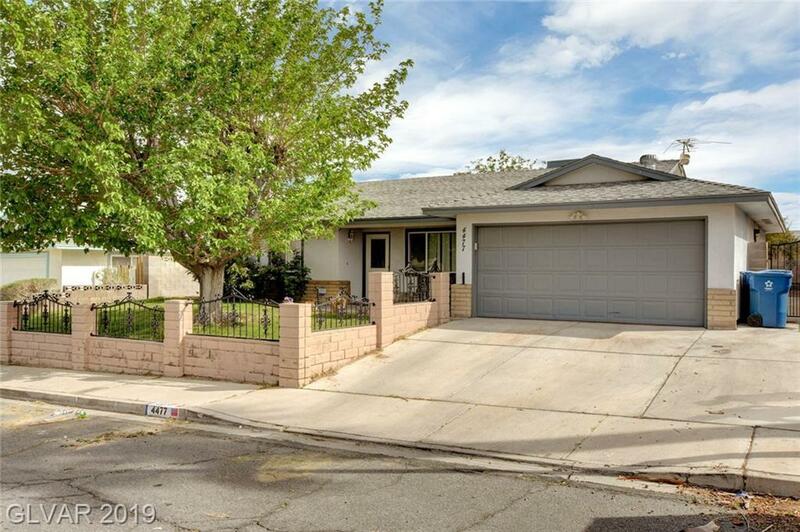 The yard is fully enclosed block /WI fence, 1 Story Home NO HOA, extra parking, 5 bedrooms! !